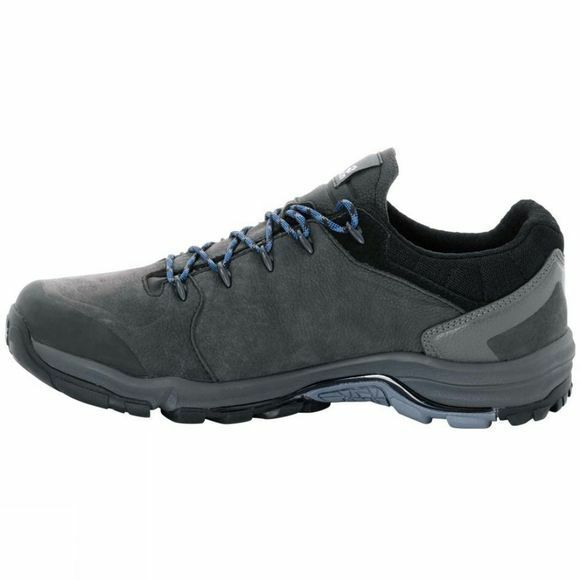 When you're doing mile after mile on forest tracks and trails, the waterproof Mens Altiplano Prime Texapore Shoe from Jack Wolfskin are super comfortable from the first step to the last. 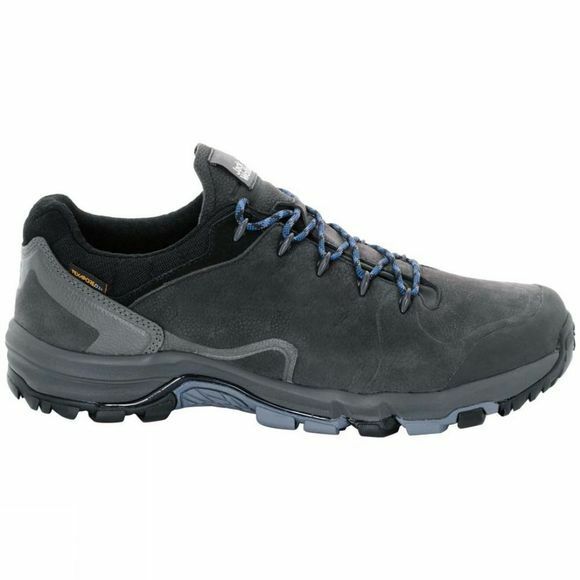 The well cushioned, anti-slip hiking sole provides a secure grip and relieves the strain on your joints, every step of the way. These shoes feel incredibly comfortable from the moment you slip them on. And with Poron shock pads in the footbed you get the same consistent level of comfort at the end of the long day as you did at the start.The special design provides plenty of space at the front and good support at the heel–crucial when you're tackling steep, rocky trails. Stabilisers provide added support and help keep your feet in good shape. And if you have to cross a stream or it starts to rain–fear not! These shoes are fully waterproof, courtesy of the Texapore membrane. The ideal choice for long, adventurous days on the trail–in all weathers.